ATLANTIC CITY, NJ (October 1, 2013) - After scoring 10 knockdowns in his last two fights and soaring to the top of the 160-pound weight class, WBO Middleweight Champion Peter "Kid Chocolate" Quillin will make his second title defense on Saturday, Oct. 26 when he meets Philadelphia contender "King" Gabriel Rosado in the Bernard Hopkins vs. Karo Murat co-main event at Boardwalk Hall in Atlantic City, NJ, live on SHOWTIME® (9 p.m. ET/PT). Additionally, knockout artist WBC Continental Americas Heavyweight Champion Deontay "The Bronze Bomber" Wilder, will open the telecast when he takes on Nicolai "Stone Man" Firtha in a 10-round showdown. In the main event, IBF Light Heavyweight World Champion Bernard "The Executioner" Hopkins will become the oldest fighter in history to make his initial title defense when he faces highest-rated light heavyweight challenger Karo Murat in a 12-round matchup. "It's great to be on the East Coast and back on SHOWTIME for my second world title defense," said Quillin. "Rosado is a quality challenger who always comes to fight, and because of our competitive styles, the fans are going to get a great show on October 26." 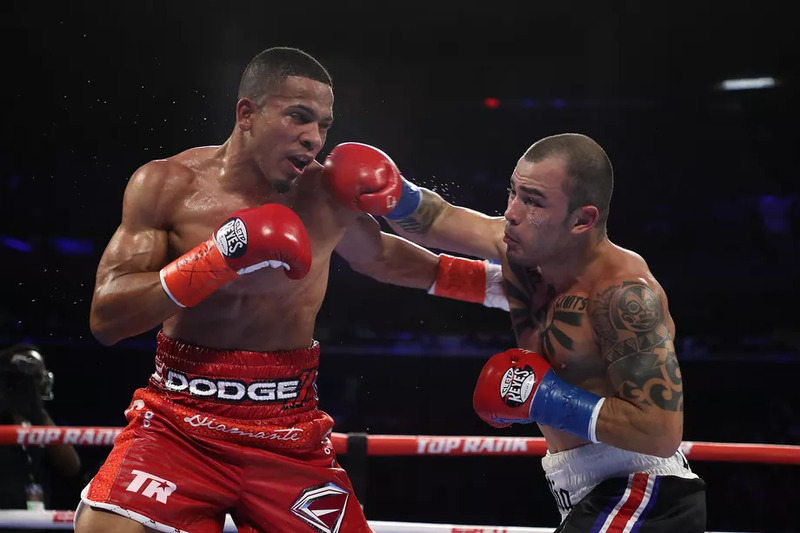 "I've never lost in New Jersey and I don't plan on starting now," said Rosado. "I've chased a world title for a long time and while I respect Quillin for giving me this new opportunity, but I'm going to have to take that belt and bring it back home to Philly." "Nicolai Firtha is a veteran who has gone the distance with a lot of tough fighters," said Wilder. "But I'm more confidant and more ready than ever, so I'm expecting another knockout win, I want to make a statement with this fight." "Wilder hits hard, there's no question about that, but we've never see what happens when he gets hit back," said Firtha. "I'm going to hit him on Oct. 26 and I plan on taking his '0' away." 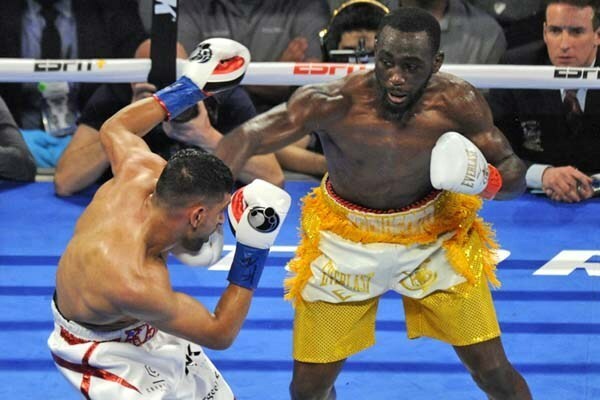 "We've returned to the East Coast with not just another history-making title defense by Bernard Hopkins against a hungry challenger in Karo Murat, but we have a guaranteed action with the undercard," said Richard Schaefer, CEO of Golden Boy Promotions. The co-main event between the top American middleweight in the world, Peter Quillin and the always tough Gabriel Rosado as well as one of the most exciting young heavyweights out there, Deontay Wilder, against someone coming to score the upset in Nicolai Firtha. 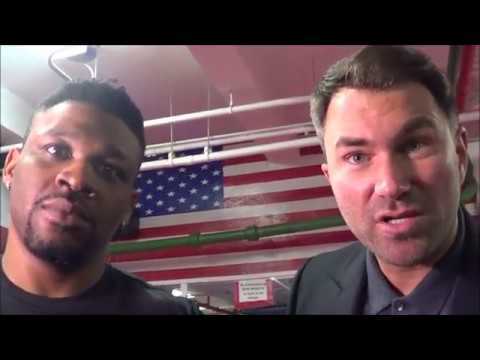 It's going to be a great night for boxing once again." 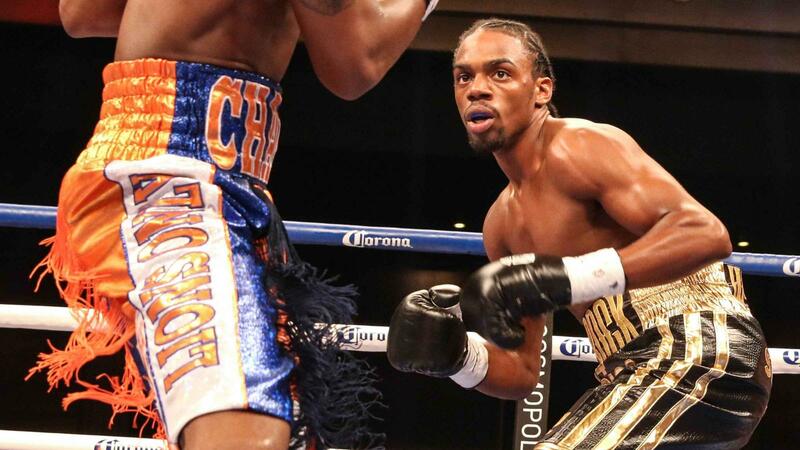 New York City's Peter Quillin (29-0, 21 KO's) was considered by many as one of the top rising stars in the sport, but when he beat Winky Wright in 2012, the stakes got higher for "Kid Chocolate," who fulfilled his potential in October of last year with a six-knockdown win over Hassan N'Dam that earned him the WBO Middleweight Championship. In April of 2013, Quillin successfully defended his title for the first time, dropping Fernando Guerrero four times en route to a seventh-round technical knockout victory. 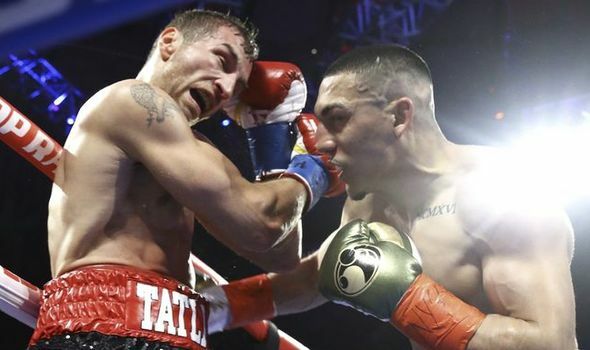 On Oct. 26, the 30-year-old will look to showcase his championship skills against "King" Rosado. 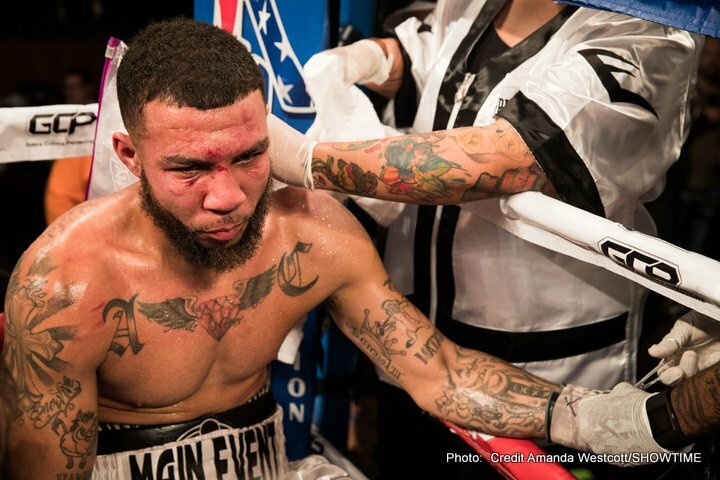 A Philadelphia fighter through and through, 27-year-old Gabriel Rosado (21-6, 13 KO's) is a fearless warrior willing to do whatever it takes in search of victory. 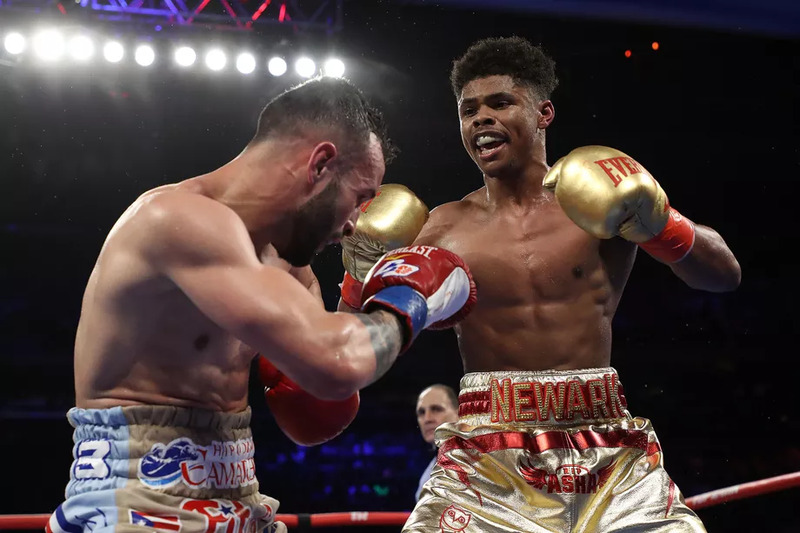 Holder of wins over Jesus Soto Karass, Sechew Powell, Kassim Ouma and Charles Whittaker, Rosado has also been in the ring with Gennady Golovkin, Alfredo Angulo, and J'Leon Love and when the bell rings on Oct. 26, this "King" will do whatever it takes to win the middleweight crown.